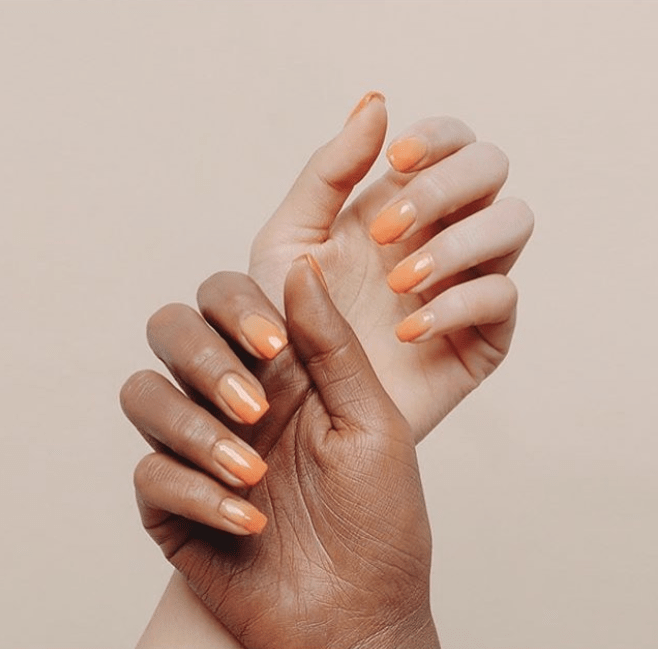 When this Korean brand posted an ad about their new orange nail polish, they didn’t see the obvious: one of the hands in the pictures had apparently been made to appear darker. 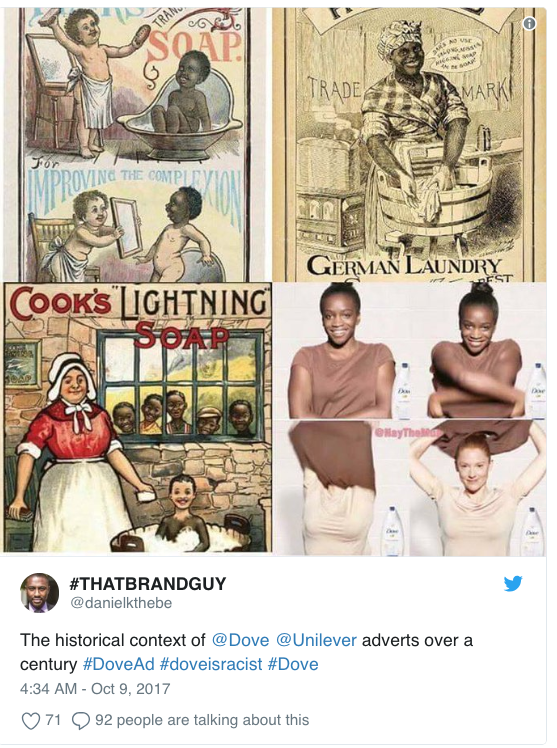 The reason it’s strange is because the palm is black, and several netizens called out the brand for making it seem like the hand was “wearing a blackface,” a practice that has been used to make a caricature of a black person. The webpage which hosted the images has been taken down and StyleNanda issued an official apology for the “upset” that the photo has caused and promised that the image will no longer be used to illustrate their products. 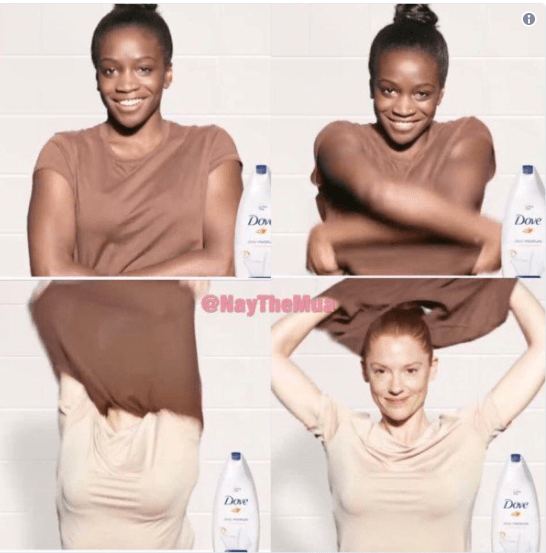 In Asia, it is reported that Asians spend $20 billion (USD) a year to be white. Why are we so obsessed with skincare?